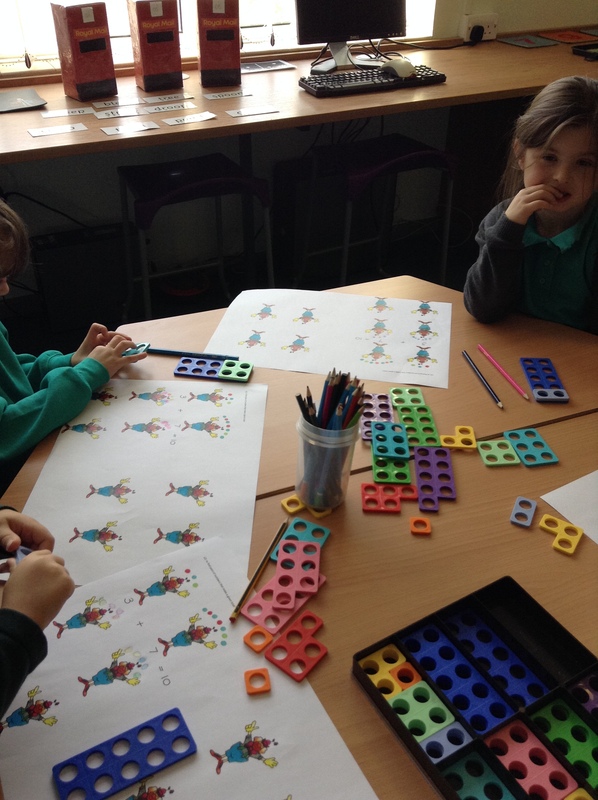 Last week in Numeracy we were thinking about all the different ways we could make 10 using 2 different numbers. 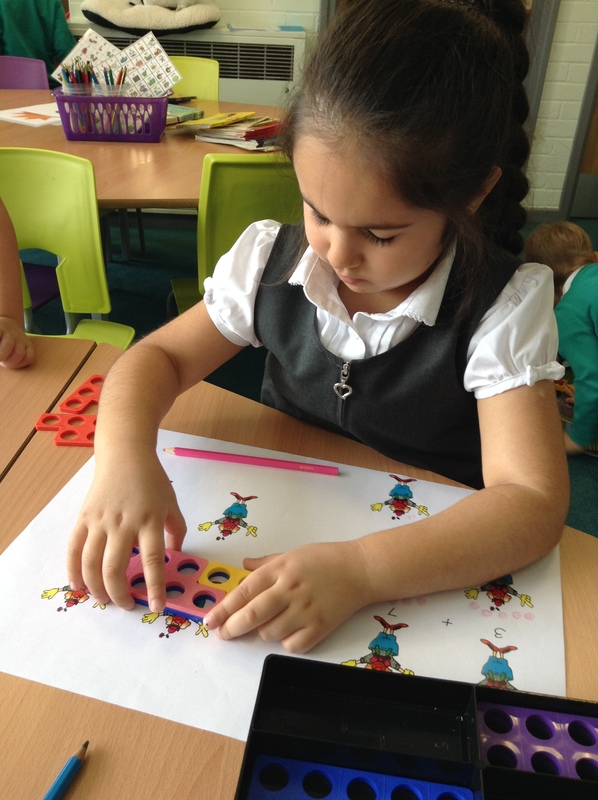 Our challenge was to find 2 Numicon pieces that made a total of 10. We then had to write the number sentence underneath the clowns according to how many juggling balls they each had. During Numeracy we were using our problem solving learning skills along with Resilence as we didn’t give up! 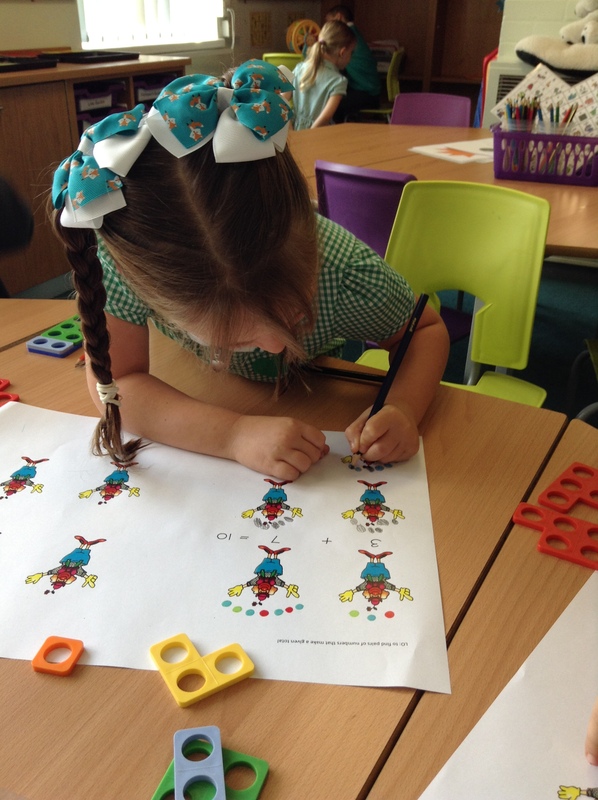 Can you challenge yourself and find ways to make 10 using 3 numbers?